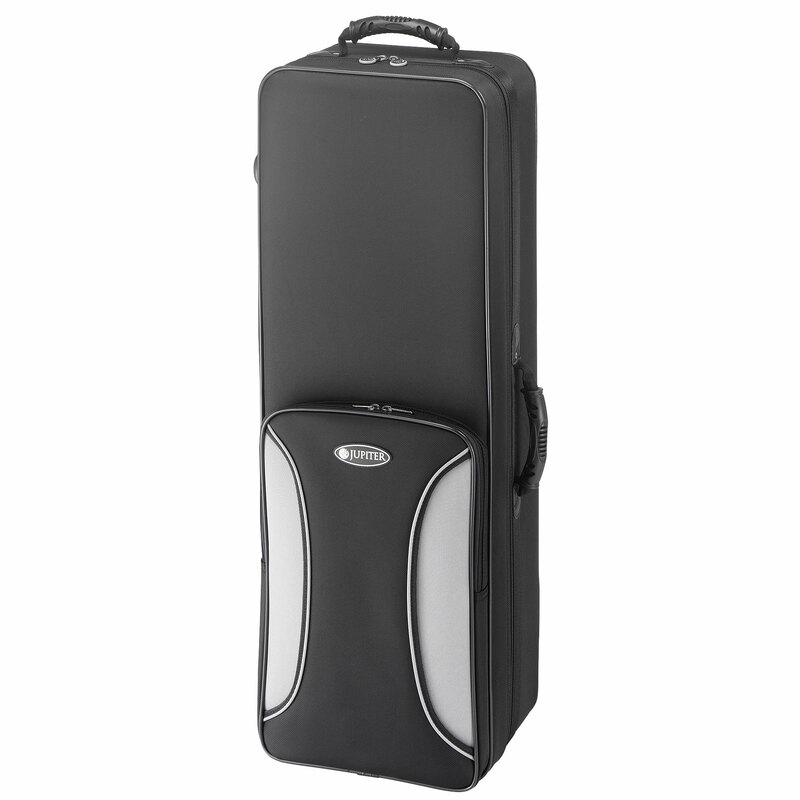 The trombone JTB1150FROQ in closed wrap construction offers a somewhat higher blowing resistance than the open wrap model (JTB1150FROQ). 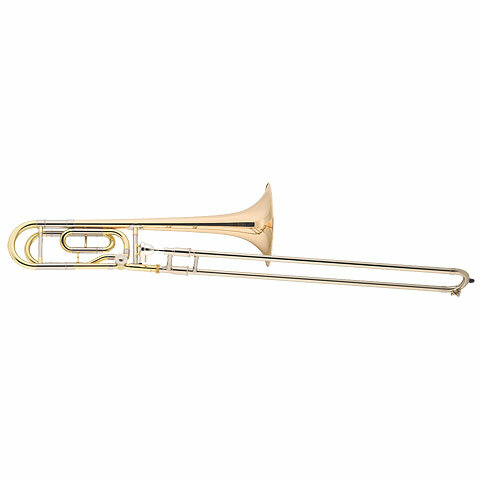 Due to the large bore and the gold brass bell, this trombone is very suitable for ensemble and solos. It has an extremely powerful sound.